I brew All Grain & batch sparge (in a blue cooler ) and in recent brews I have started to play with water treatments. In my last Irish Red Ale I added ½ tsp each of gypsum & Calcium Chloride. I added this to both mash and sparge. The resulting beer tasted good but had…for the lack of a better word…”soft” taste to it. The roasty edge and hop flavor was mostly absent. Could that amount of gypsum and CaCl have had that effect? The calculated mash PH was 5.65. I would like to bring my mash PH down to at least 5.5 without affecting the original flavor that I really like. What is the best way to bring down mash PH? Should I add an acid (phosphoric, lactic, acetic, tartaric, etc.) to the strike water? Or should I add some Acidulated Malt to the mash? Or is there another option I’m missing? I use Brewer’s Friend water treatment calculator to estimate PH and other values. I do not have a PH meter so I can’t verify their calculator’s accuracy but IIRC, other posters have said it’s very close. I'm not a water knowing home brewer... BUT, I have found my brews are tasting better, perhaps partly from adjusting the mash water. Using a pH meter has has increased my awareness to be able to land on the desired pH. Brews without dark malts need more attention... more correction... I use phosphoric and citric acids ... Along with baking soda when I go too low.. Brewers friend will show you pH with a little arrow. You may have to put the pH of your water in or I think it will use average. 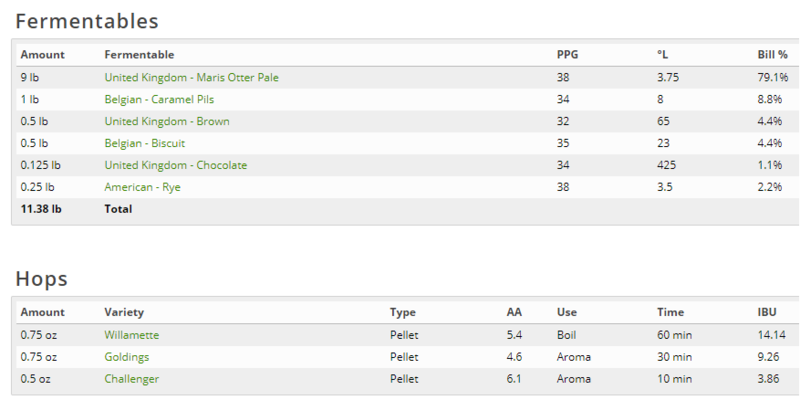 Put some acid malt in the recipe and see how that changes things in the recipe builder you can use lactic acid also I just prefer to use acid malt. I really like my Ph meter and enjoyed using it but I never had a PH issue when I tested during the mash. As a result I never use it anymore. When should I be worried about PH? Is there a certain grain bill that is problematic? All of the methods work; I use lactic acid primarily but occasionally use citric acid for citrus forward beers like NEIPAs. Or a combination of the two, as I think a little too much citric acid could stand out. I've heard some homebrewers say they can taste lactic acid in a beer but I never have. I trust the software and add to BK/ mash(target 5.3 mash ph) and sparge also targeting 5.3. This is of course in addition to water additions such as cacl or caso4 which you would use to amend your base water to style. These will drop your mash ph modestly. I was just reading that lactic acid is one of the prime "landing pad" odors for female mosquitos.